Solr is pronounced as Solar. It is an enterprise search platform built on Apache Lucene. Similar type of software is Elastic Search. Elasticsearch is on same Apache Lucene and more commonly used with Kibana, Beats, and Logstash as Elastic Stack for searching, analyzing and visualizing data. Here is how to install Apache Solr 6.x on Ubuntu 16.04. 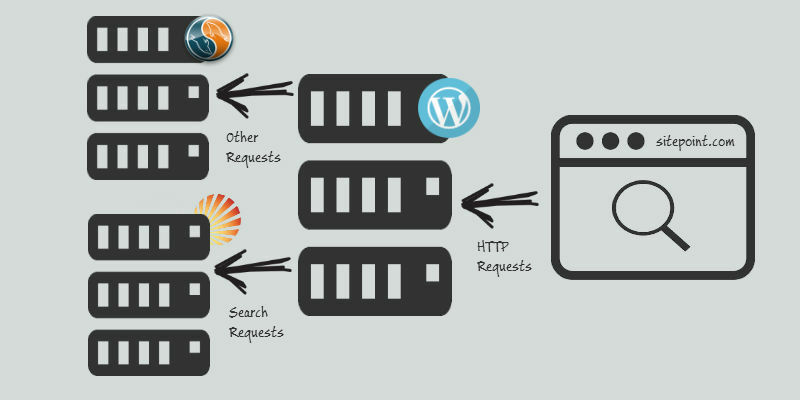 Apache Solr search platform can be integrated with WordPress, CMS & other Softwares. caching, add auto-suggest, arrange custom ranking and add many other features to WordPress search. Obviously Apache Solr can be used for more extensive usage in conjugation with other Big Data tools. sudo su - solr -c "/opt/solr/bin/solr create -c exampletutorial -n data_driven_schema_configs"
Apache Solr web interface runs at port 8983 by default. You can visit http://your.server.ip:8983/solr on browser to view the admin UI. This Article Has Been Shared 1376 Times! Apache Maven is a Build Automation Tool. Here Are the Steps on How To Install Apache Maven on Ubuntu Server. Maven Needed For Many Big Data Software. Cite this article as: Abhishek Ghosh, "How To Install Apache Solr 6.x on Ubuntu 16.04," in The Customize Windows, July 25, 2017, April 25, 2019, https://thecustomizewindows.com/2017/07/install-apache-solr-6-x-ubuntu-16-04/.